On July 27th. I received an e-mail from a K. Michelle Ott-McMahan at TrustOK informing us that Commander Mark Nelson passed away on February 24 this year. His obituary follows. 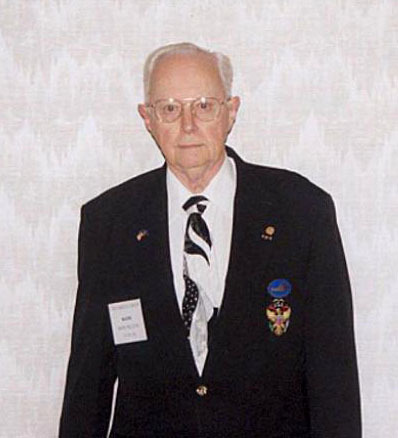 CDR Mark Van Voy Nelson, USN Ret., passed away in Tulsa, on February 24, 2015. Mark was adopted at an early age in 1931, from St. Joseph's Orphanage in Bethany, Oklahoma. He attended Holy Family Catholic School in Tulsa, from 1937 until graduation in 1950, where he was active in athletics and excelled in vocal music. Mark attended Tulsa University, majoring in education, until he joined the US Navy in April 1952. After his graduation from Interior Communications School in October 1952, he served on The USS Mattaponi. Then while First Class Petty Officer on The USS Ticonderoga, he was sent to officer candidate school and commissioned in August 1958. Most of Mark's assignments were that of Commanding Officer, Officer in Charge, or Executive, afloat and ashore, which allowed him to advance to the rank of Commander in less than 12 years. He was awarded several decorations during his tours in Vietnam and elsewhere, including a Bronze Star, Meritorious Achievement Medal with Bronze Star, Joint Service Commendation Medal and Navy Achievement Medal with Combat "V"
Since retiring in 1983, Mark has been an active supporter of Holy Family Cathedral and its School. He enjoyed singing and directing choral groups throughout the world and in Tulsa, including Tulsa Opera Chorus, TCC, TOC, Coventry Chorale, and of course, numerous choral groups at Holy Family Cathedral. Mark was preceded in death by his adoptive parents, Estelle (Sauers) Nelson and Walter P. Nelson.